Shell Point provides a wide variety of services and amenities that allow residents to continue to remain active and increase options for living life as fully as possible. Along with the peace of mind that comes from guaranteed health care, nearly every form of recreation imaginable is available to you as a resident of Shell Point. For those who enjoy exploring Florida's waterways; there's boating, fishing, sailing and canoeing. For sport and fitness fans, there's golf, tennis, fitness centers with trained professionals, heated swimming pools, shuffleboard courts, and miles of walking trails. Retirement is the best time to find new passions and opportunities to express yourself. Find out how our residents have discovered untapped potential. Our residents find countless opportunities to learn and grow. 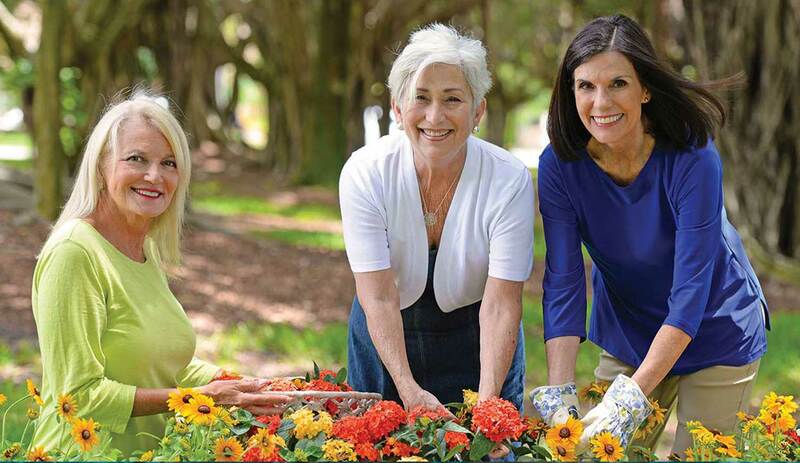 From computers to ceramics, woodworking to Pilates, gardening to volunteerism - Shell Point has trained professional staff and dedicated facilities to keep the active senior engaged for a lifetime. Southwest Florida is a world class destination for nature exploration, including coastal and wetlands areas. Whether you're a photography buff, an avid bird watcher, or expert shell finder, your options are vast. The list is almost unending: boating, canoeing, tennis courts, four heated swimming pools, miles of walking trails and bike paths, bocce ball, shuffleboard, not to mention countless social events, trips and concerts. These are just a few of the options you have to stay healthy and happy. 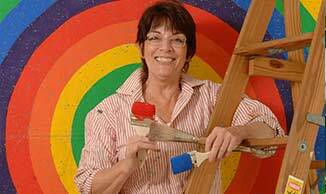 Resident artist lives a creatively colorful life and continues to express her creativity through painting here at Shell Point. Shell Point has its own custom designed boat, built to meet the needs of its residents. 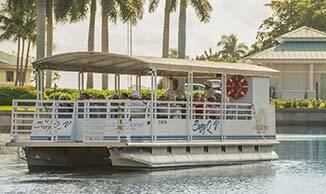 We call her the Suzy Q and both residents and guests take advantage of the many scheduled trips to various eateries as well as private charters.